If you have bitter tea, add sugar and milk. That is one simple solution. If you have no control over tea cultivation and processing, climate, leaf material and processing, there are still ways to make your tea less bitter. If you don’t know where to start…. Try this first. Put 3g of tea leaves into a tea pot. Pour 8oz of hot water (190F) over the tea. Pour all the water out of tea pot into a cup. Unless the tea you have comes with steeping guide, this is your starting point. Each time you get better at making the best cup of tea. 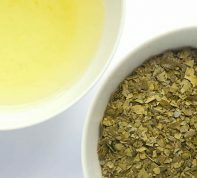 Here are some tips and explanation on how to make your tea less bitter. Use better quality leaves or a different type of green tea. Higher quality leaves often contain more tips, tender leaves and bright green to darker green dry leaves. Younger leaf means more amino acid and sweetness (or richness). Older leaves and hot season harvest often contain harder leaves and less tips. Summer tea can also be less bitter naturally, but also lacks amino acid sweetness. If you are trying to get strong flavor using very light tasting green tea like maofeng, it is just not the right kind of tea. If you want strong sencha taste, you have to use sencha. Each tea type and even tea grade has its own steeping suggestions. 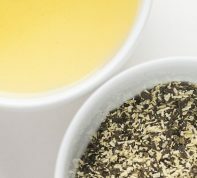 First, look up what the suggested steeping is for your type of tea. Lower brewing temperature. Use water @ 70C instead of 100C. Typically lower temperature reduces bitterness by slowing the release of tannin (bitterness), caffeine (bitterness) and catechins (astringency) while letting other sweet flavors to come out. If you are using low quality leaf, lower temperature only shows lower quality of the leaf. Low quality leaf lacks sweetness that comes from amino acids. Use less leaf. Are you putting too much leaf? they can make it bitter. Amount of leaf should be adequate in relation to amount of water used. 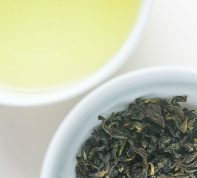 There is no gold standard for all green tea types. Tea packages often include steeping guide. Use more leaf. Sometimes you just need to add a little more leaf. Extracting longer to get the flavor with small amount of leaf only extract more bitterness and less body. You can even try lots of leaves and very short steeping time. Gyokuro can be best prepared this way, but I’ve found other teas like sencha, maofeng, piluochun and even Mauna Kea premium green can be done this way. If you are used to steeping your tea for 10 minutes, try steeping for 1-2 min or even 30 seconds. 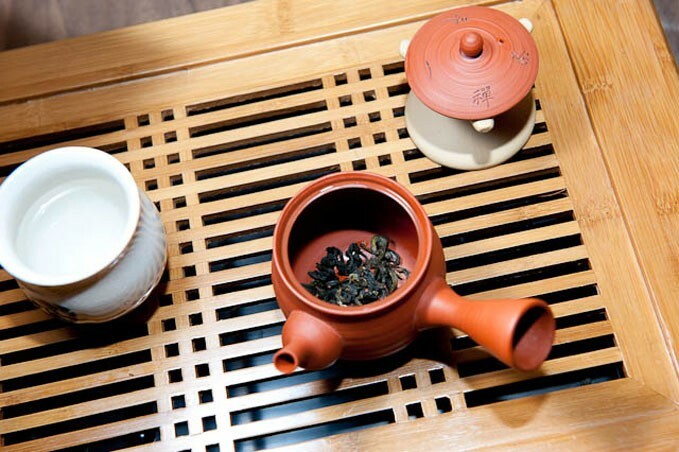 If you are not getting enough flavor, you are using too little leaves or perhaps change the type of tea. You cannot ask for matcha flavor in maofeng. Try the combination of above variables. Now you know the basics. Try the combination and keep practicing. Tea steeping is an art. It takes practice. Some people do better steeping because they practice more and pay attention to details.